70-80% of search engine users ignore the paid ads, focusing on the organic results. Organic search traffic is and continues to be, what a successful website thrives upon. Organic search traffic can be identified as the most targeted traffic possible. For example, when you type something into Google’s search engine, it is often because you are hoping to find an answer or some sort of solution to a problem. Whether you’ve locked your keys in the car and hope to find a mobile locksmith, or you’ve twisted your ankle and think it may be broken. Search engines exist as a tool to provide information for people looking for answers. It assists them in making informed decisions. With organic search traffic, you can obtain the exclusive opportunity to present your offer in front of potential customers who just so happen to be searching for the exact product or service you are offering. Consider the magnitude of that statement. Search engines afford you the opportunity to place your offer in front of the right person at exactly the right moment. Since organic search traffic is so targeted, it has become a highly competitive market. 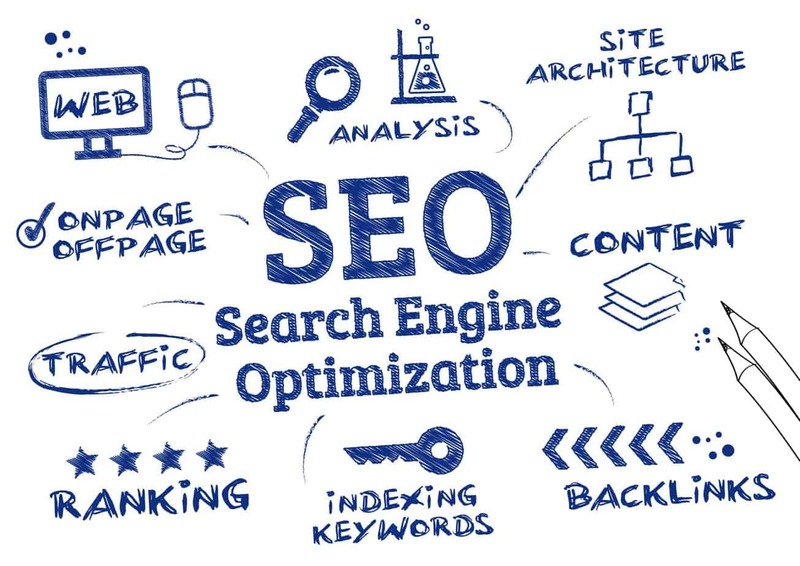 Considering the fact that there are over two billion websites operating on the internet today, your website must be strategically SEO optimized for search engines if you hope to have a chance to make a dent in pursuit of that prized search traffic you so desperately need. Google considers more than 200 unique factors when ranking a page in its search results. Do you know what Google is looking for? It is looking to find out if a website can be considered an authority in its niche market and if it possesses the valuable content that people are looking for. When these two aspects partner up and work in harmony, only then will you have a decent chance at performing well enough to make it to the top of the organic search rankings. If you are offering the answers people are hoping to find but your website is newly in position to do this, unfortunately, your website won’t be seen as having the trust and authority to rank at the top of the search page as of yet. Time and consistency are necessary to show Google that you remain the authority in your niche. Because of this, it is necessary to have patience with the process of performing well in organic search rankings. On the flip side, when that patience starts to pay off it will all be worth it because you will be attracting massive amounts of targeted traffic without paying pay per click charges for it! Now, that’s good business. Although it may feel a bit counterintuitive, it is important to be aware that Google is informed about your website by bots whose sole purpose is to index the web. They crawl websites, essentially reading the code of each site, and who is linking to whom, in order to establish what the website is about and other factors that ultimately determine how and where it should rank in Google’s search results. By giving the Google bots what they want, you have the ability to present your own website as an authority in your field. This process, when done properly, allows you to rank higher for the type of keywords that are related to what it is you offer. Why Omaha SEO Is Important For Online Success? Research has shown that over 80% of every online interaction begins with a search engine request. Plainly stated: when people go online to look for a particular product or service, a search engine is their first destination. Think about it. What else do people do online? Check emails? Hang out on social media? 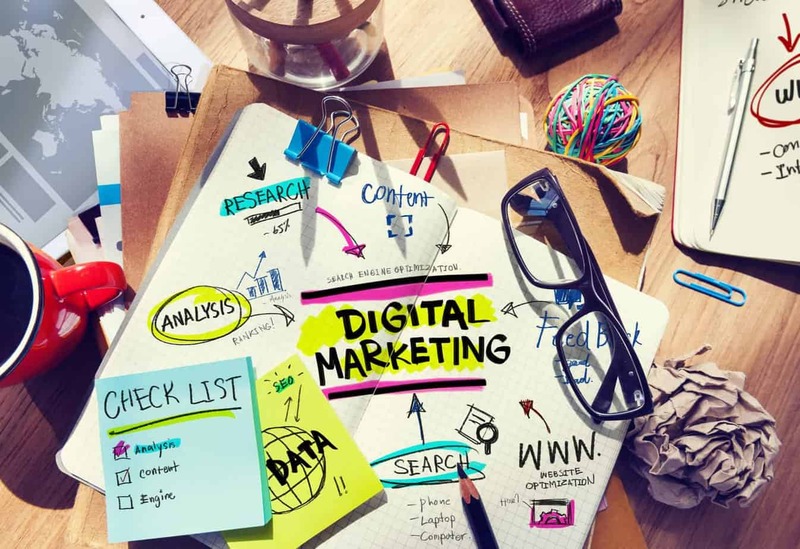 The key take away from this research is that a large portion of your sales are likely to originate from a simple internet search on one of the large search engines, such as Google. Since 80% of every online interaction begins with a search engine, you must recognize the importance of showing up in the search results when people are hoping to find whatever it is you are offering. Unfortunately, with over two billion competing websites online, it is difficult to have your business rank for the terms your prospects are searching for on the search engine pages. Why Are Search Engines So Competetive? Another interesting fact is that over 60% of all search traffic on Google finds its way to the top three results. This is according to Google’s own statistics! The fact is that Google has tens of thousands of competing sites vying to rank for the same keywords within any niche. 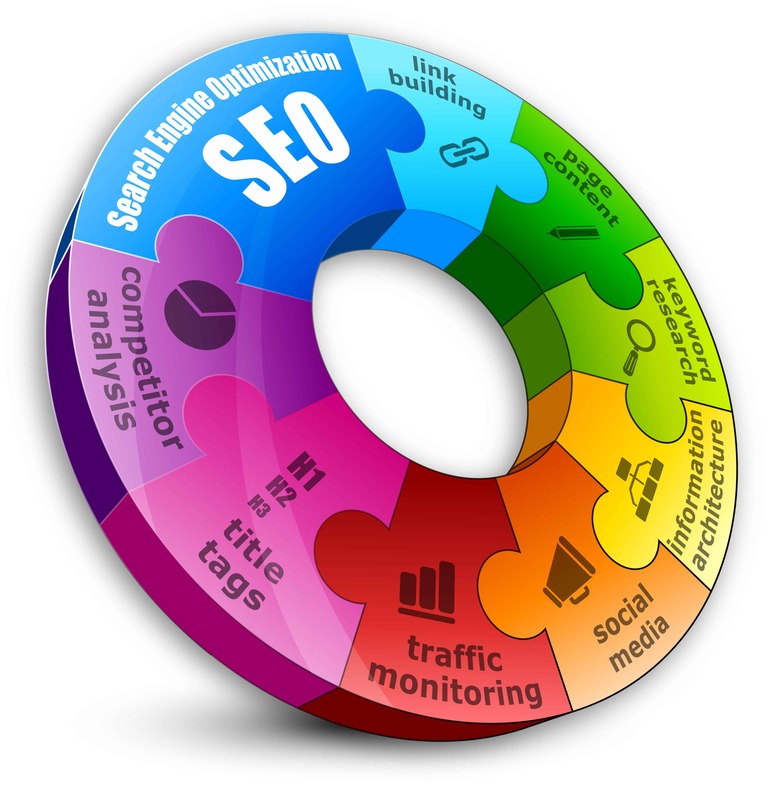 This highly competitive nature of search necessitates deep SEO expertise to be effective. 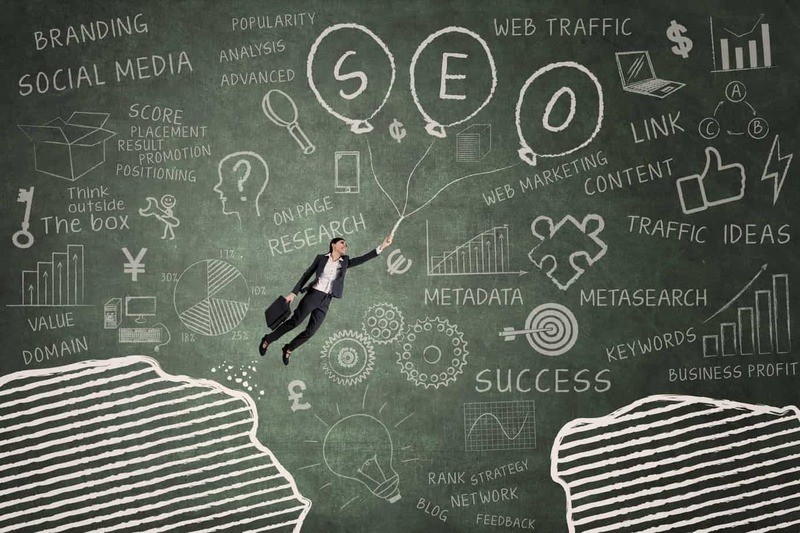 If you are finding yourself behind the metaphorical 8-ball when trying to understand what is needed to maximize your SEO, odds are your competition has already worked it out to a greater extent. Check the search results. Are you on the first page? Or are several of your competitors already positioned at the top of the Google search and are attracting the bulk of the traffic and customers. If this is the case, fear not, with the help of Omaha SEO, you can beat them out over time. The most interesting aspect of organic search traffic is that it is essentially free of charge (without pay per click charges). Not only is it the most sought after, effective, and highly targeted traffic, it is also completely free! Without the need to invest money to get a piece of the action, many businesses are in a position to compete for the same rankings in any given niche. Since organic search traffic does not cost you anything in terms of money, it offers you an easier opportunity to scale your business. For instance, if all of your traffic is being driven to your site through paid ads on Facebook and Google, that’s how you get your business. So, if you stopped paying for these ads, that also means you would stop getting traffic and, in turn, stop making sales. This does the case when it comes to organic search traffic. 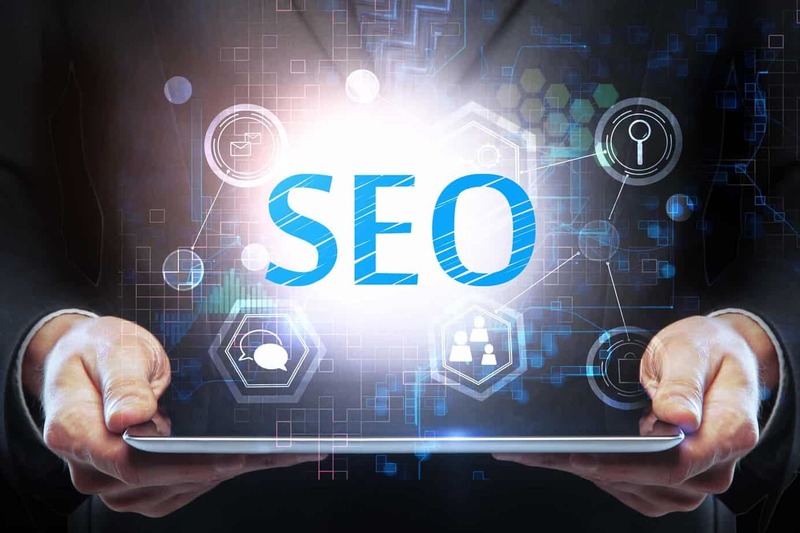 When organic search traffic is involved, as soon as you are ranking and driving traffic to your website, videos, or additional content, that traffic will continue to flow to your site as long as your rankings continue. If you find yourself in a niche market with a fair amount of organic search traffic, this can be a game changer for your business. If you’re not capitalizing on this highly targeted and free source of traffic, it is quite difficult to make get noticed online without a large advertising budget. Having a constant flow of organic search traffic can greatly benefit your business and its long-term growth. A productive marketing system takes advantage of all its tools, particularly one as valuable as organic search traffic. A tool that generates high-impact customers inexpensively is something that cannot, and should not, be ignored. This will help your business maintain steady growth over time. If you are hoping to gain business on the internet, people need to be able to locate you and have the opportunity to buy what you’re selling. Even though organic search traffic is highly targeted, it is vital to never forget that you must have an attractive offer and messaging on your site if you hope to convert your visitors into paying customers. 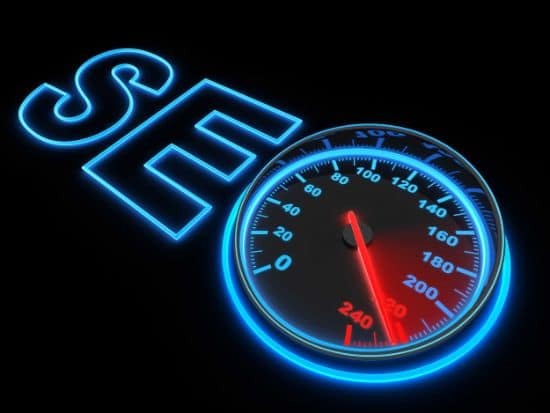 SEO is a vital component of a comprehensive marketing strategy, but it will not function on its own. You need all the pieces of the marketing system in order for your business to truly prosper.